Established in 1988, Rodrigues Pump Company has the experience and expertise to get the job done right the first time. 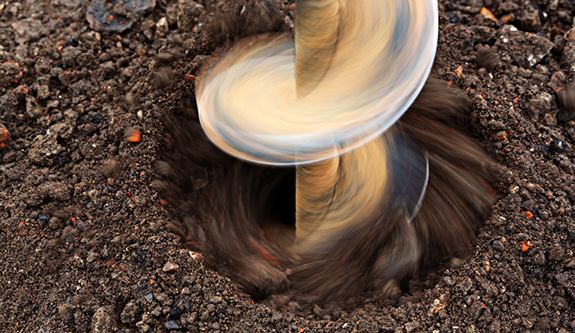 We are locally owned and operated, and our skilled professionals use only the finest tools and materials for water well drilling. Since 1988, clients in need of a reliable, friendly and fully qualified company for well drilling in Lemoore, CA have been able to count on Rodrigues Pump Company. We take pride in being fully accredited by the Better Business Bureau, and in being affiliated with the Lemoore Chamber of Commerce. We are also fully licensed, bonded and insured to ensure quality at all times. Our services have helped many community members over the years, and we look forward to helping you soon as well. We are a locally owned and operated small business in Lemoore, CA. Our services include well drilling, pipe thawing and so much more. We use only the best products in the industry. Our business is fully licensed, bonded and insured. We are proudly accredited by the BBB. "Great, courteous service. You guys are the real deal!" "Thank you for your fast, professional service. Our pump problems were resolved just in time!" "Great response time! Thank you!" Emergency service is available, so please give Rodrigues Pump Company a call anytime you need us.